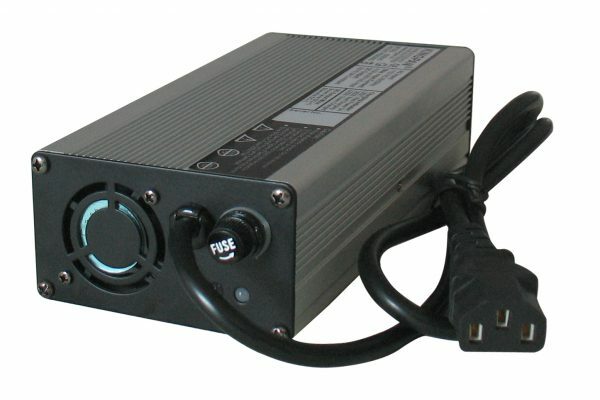 The charger can be used on Lithium battery, lead-acid liquid battery (may add liquid to the battery periodically) and maintenance-free battery. When place an order online, please make a comment on your battery type. If it is a lithium battery, please provide its parameters. It is only for fixed voltage. 12V charger is only for 12V batteries. 5. Two LED indicators, Aluminium, Robust, Elegant and Reliable.